Honda Dealership Service and Repair in Temecula, Murrieta, Winchester, Menifee, Lake Elsinore, Fallbrook and the entire Inland Empire. There is a Honda Dealership in the Temecula, Murrieta area, but who really wants to go to the Dealership. We are your Honda Dealership Alternative. We will perform higher than Honda Dealership quality services and repair at a fraction of the cost and we will give you TRIPLE the Honda Dealership’s warranty. Their warranty 12 month or 12,000 miles, OUR WARRANTY36 Months/ 36,000 Miles and our warranty is backed by the Napa Piece of Mind Warranty. Honored at more than 22,000 Location across North America, so we got you covered!!! 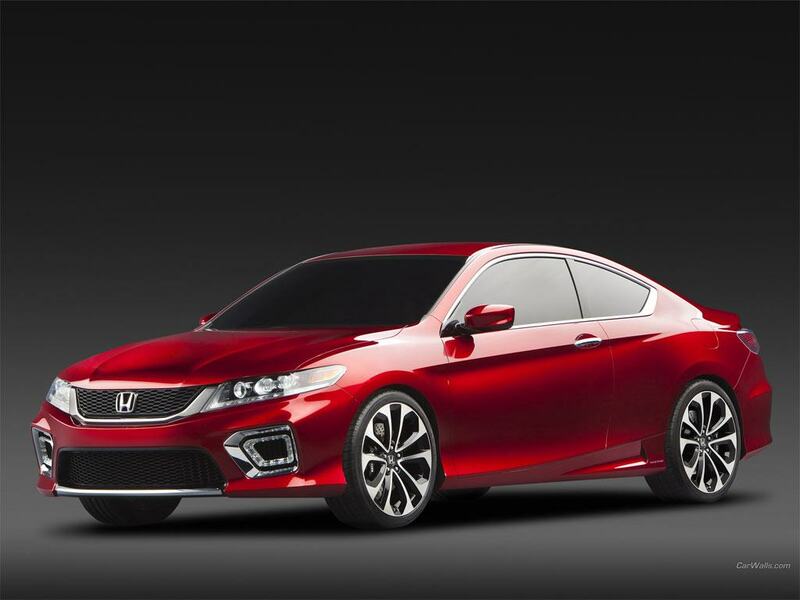 When your Honda needs any service or repair, you no longer have to go to the Honda dealership. 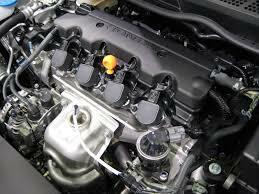 You can trust Quality 1 Auto Service for professional better than dealership quality work. Our clients from Temecula and Murrieta trust us to perform all of their Honda repair and service and recommend us to their friends and family. We work on all Honda models and will get your car back on the road fast, running like new! Our Factory Trained Master Honda Technicians have the experience and training to pamper your Honda when any auto repair or service is needed. From air conditioning repairs, transmission services and repair, electrical troubleshooting, or basic maintenance, to a check engine light or drivability problem, we have the tools and knowledge to get the job done right the first time. 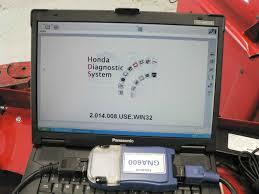 We use only OEM quality parts so we can give you a 3 year/36,000 mile warranty on every Honda auto repair. Call today or stop in if you live in Temecula, Murrieta or other nearby city. We look forward to meeting you and taking care of all of your service and repair needs. At Quality 1Auto Service, our Honda clients love the way we treat them and the way we treat their “ultimate driving machines”. Their testimonials speak for themselves. When you are ready to be treated like a king or queen and want to get the best warranty in the automotive industry, give us a call. Please give us a call at (951) 972-8279 or stop by with your Honda auto repair questions or click HERE to make an online appointment. We look forward to hearing from you soon.